The Spring 2016 Funding Cycle is open and the deadline has been extended to May 6th. Click here to learn more about our current funding opportunities. Proposals may only be submitted by the University of Chicago faculty as Principal Investigators. Co-Investigators may be from other institutions. We encourage proposals from both senior and junior researchers across disciplines. Proposals should represent an innovative area of research for the investigator rather than be an extension of the existing research agenda. 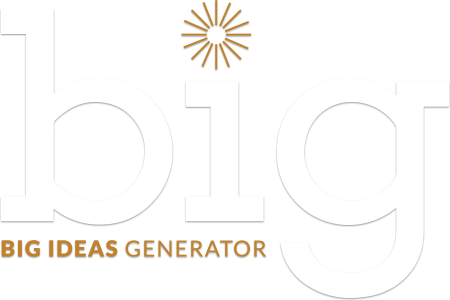 With support from the John Templeton Foundation, Big Ideas Generator provides funding to pursue a set of broadly compelling big questions within these focus areas: Information, Complexity, and Cognition. Research proposals must align with at least one of the guiding Big Questions within the current Focus Areas. Other focus areas may be pursued in the future.